Coventry Building Society has announced that it is recruiting seven business development managers in 2018, five of whom will be in the field, and two on the phone. This is part of the building society’s plan to provide every broker with two BDMs. It states that five positions are already filled, with two places (both in the field) currently being recruited for. Michelle Milne (pictured) – covering Essex: Milne has over 30 years’ experience in the mutual sector. She previously worked at Leeds Building Society. 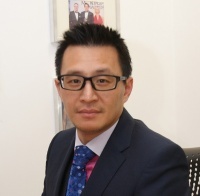 Simon Kimber (pictured) – covering Kent: Kimber not only has 30 years’ experience on his CV too, but also hails from Leeds Building Society. Sonya Willcocks (pictured) – Reading and West London: Willcocks has worked in financial services for 15 years and joins Coventry from Buckinghamshire Building Society. Leanne Conlon (pictured) – telephone cover for Surrey, Sussex and the South coast: Conlon has 18 years’ experience to draw on and last worked at Personal Touch Financial Services. Nino Pap (pictured) – telephone cover for North, South, and West London: Pap has 18 years’ experience too, and has worked at Santander, Barclays, and Lloyds Bank. On these multiple appointments, Coventry director of intermediaries says: “Brokers told us that they want more BDM contact and this additional support means that we can provide all brokers registered with us with their own field and telephone BDM. 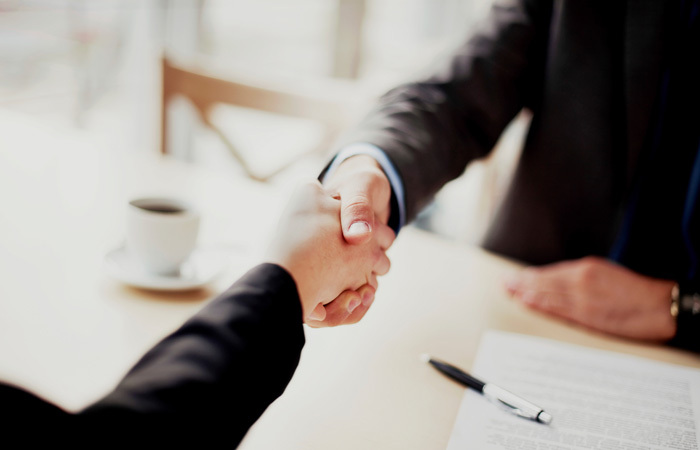 Our new team members bring a wealth of experience to their new roles, and we’re confident that they will help to ensure that we provide the best service we can to our intermediary partners”.